We are a family who love to celebrate with special drinks and desserts. Somehow we always manage to converge over food to have conversation and laugh together. Food is love here folks, but let’s get real…sometimes I just don’t have hours to spend in the kitchen making something fabulous for our family. At times like these I scramble through my recipe box and on Pinterest, looking for a quick, simple dessert to serve. 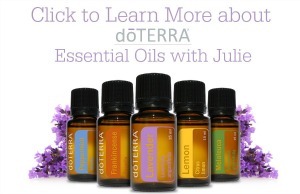 One of our family favourites takes me 5 minutes to prepare and they all love it. 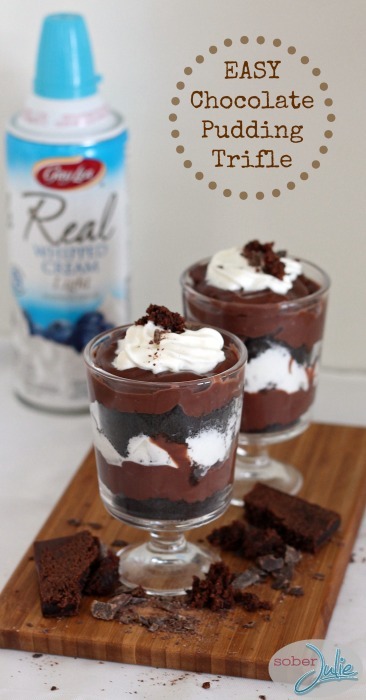 The kids even love to build their own Easy Chocolate Pudding Trifle cups. I know it’s not a “from scratch” recipe, but on those days when I’m jammed this is one I turn to and we’re always pleased with the result. 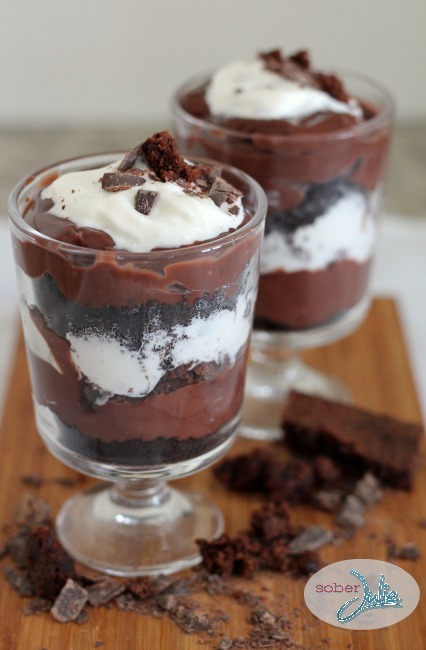 In your choice of container (single serve or trifle bowl) begin layering Oreo crumbs, brownie pieces, pudding and Gay Lea Real Whipping Cream. Top with a final layer of Gay Lea Real Whipping Cream and garnish with grated chocolate. 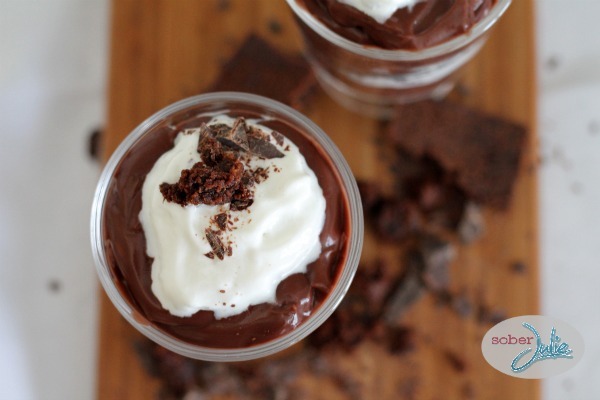 A super simple, quick Chocolate Pudding Trifle everyone will love! Don’t forget to check out the Gay Lea Pinterest page for more inspiration!